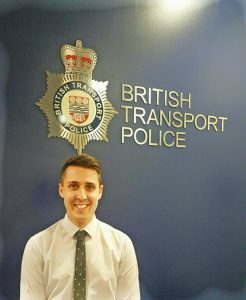 I’m an Analysis and Performance Manager for British Transport Police (BTP), which is responsible for policing the rail, tube and tram network across England, Scotland and Wales. It’s my job to make sure transport is as safe as possible. I did a degree in psychology that included some modules in crime, which I really enjoyed. I decided to pursue this by doing a masters in criminology. 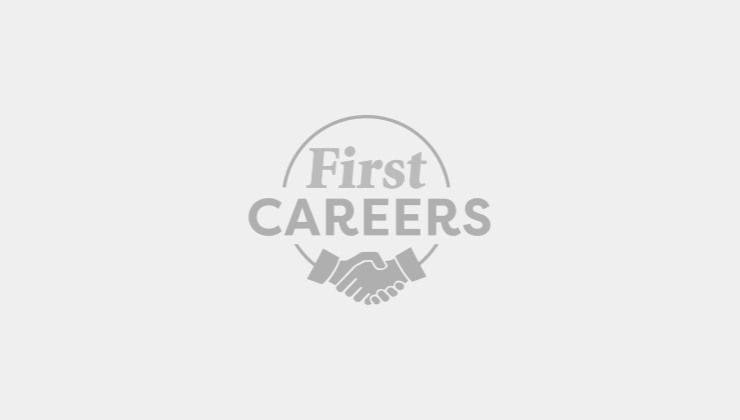 After my studies I was lucky enough to get a job as an analyst at BTP and have worked my way up from there to my current job, managing a team of analysts and researchers. I’ve worked in lots of roles and different locations along the way. I like that there is a lot of variety and there are always new and exciting things to research. I also like the fact that I am helping make a difference by supporting police officers, police community support officers (PCSOs) and special constables in preventing crime and ensuring people who use the transport network are safe. The most difficult part of my job is having to read about crimes that are sometimes not very nice, although this gives me and my colleagues even more incentive to work hard, to make sure we do everything we can to reduce crime and make the transport network as safe as possible. To work in analysis you need to be creative, a problem-solver and good at communicating complex ideas to lots of different people. We have a cadet scheme for 13 to 18-year-olds, which I would recommend to anyone interested in policing. You can join a group near you and become part of a uniformed youth group that makes a difference in the community. Go to tinyurl.com/BTPcadets or follow our cadets on Twitter @BTPCadets.